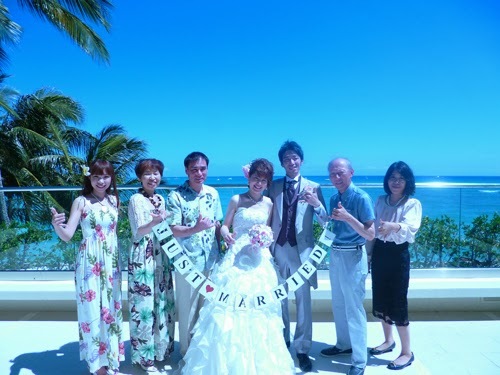 Congratulations for the new family! They are both beautiful. The wedding dress is beautiful. You are beautiful in your dress. 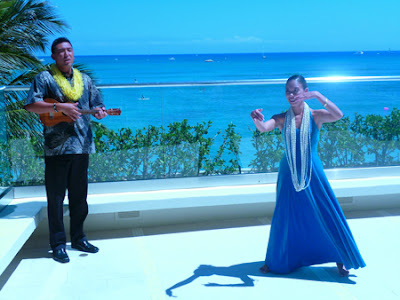 The hawaian dance is beautiful. I like this post very much, Kumiko! 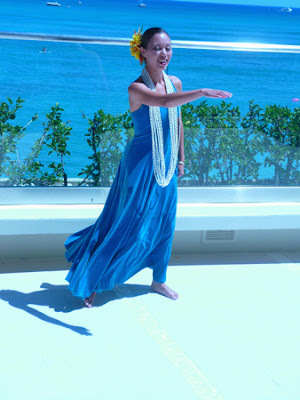 Attending Hawaiian wedding ceremony is my first experience. 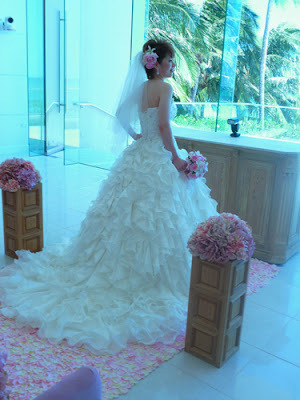 Yes,this was beautiful and romantic wedding I've ever seen. 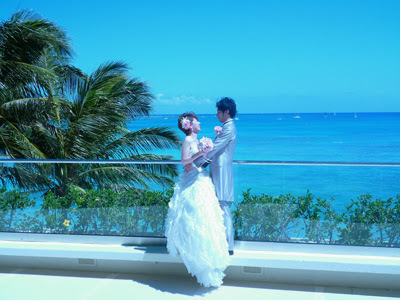 In Japan,especially among young women, wedding in Hawaii is very popular now,because it is very romantic. I really loved this wedding in Hawaii. It seemed to be adorable and fun-filled. I am glad to see all these photos. 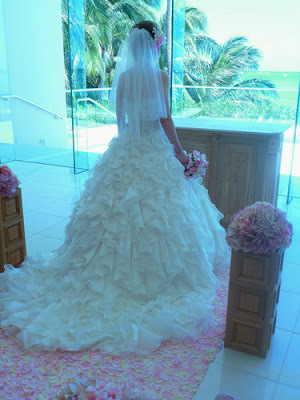 I will be having my wedding at one of outdoor venues in Chicago and hoping to have such exotic views for wedding shoot!